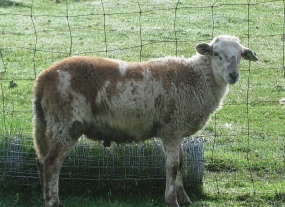 All of our sheep are registered with the Katahdin Hair Sheep International (KHSI). Check the links page for more information on these programs and registry. 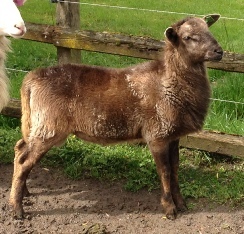 Currently available for sale are breeding stock. Ages mature to weanlings.